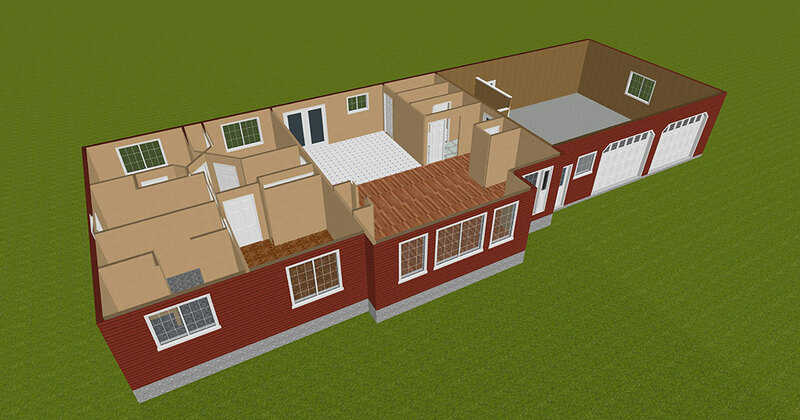 3D House Estimating & Design software is the computerized method of manual house estimating. Seljax has not only increased the speed and accuracy of how you perform your house estimating, but also added 3D viewing ability. Now your customer can see their design before it’s built. Seljax 3D House allows you to create a design very quickly without understanding CAD. 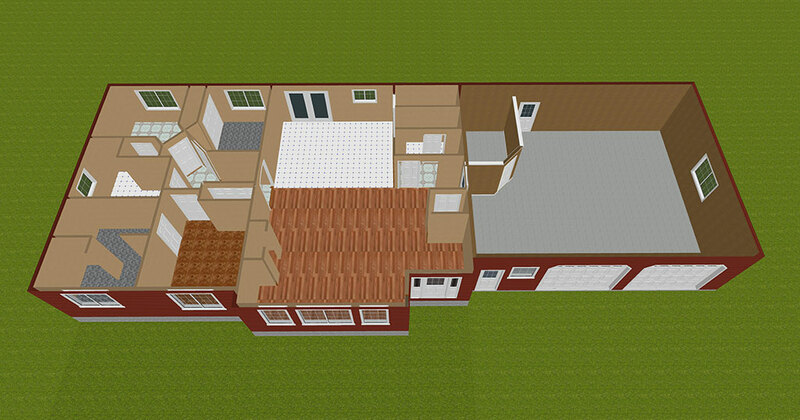 3D House is easy to use as you simply use the mouse to drag walls and add windows, doors and make changes easily. When you move a wall it moves the roof as well, unlike CAD that makes you move everything. Seljax House was created with ease of use in mind and the users do not require extensive training to design a house. You can complete a simple house in less than 30 minutes while a more complicated home can be completed in less than one hour. 3D House can also be used for individual house renovation. 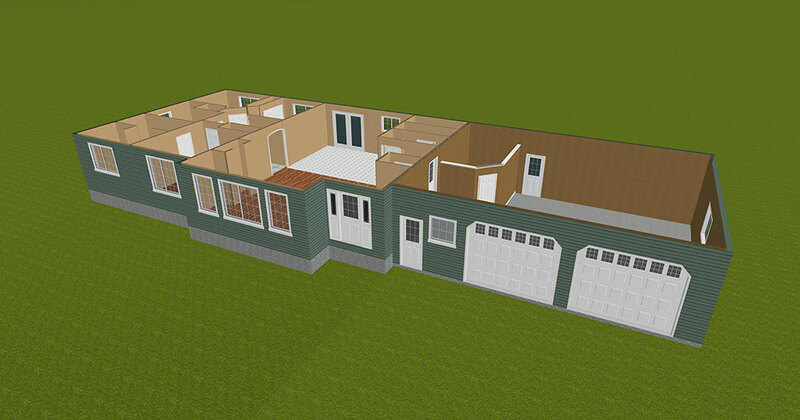 Once you are familiar with 3D House, you will be able to complete a bungalow or rambler estimate in less than 15 minutes. 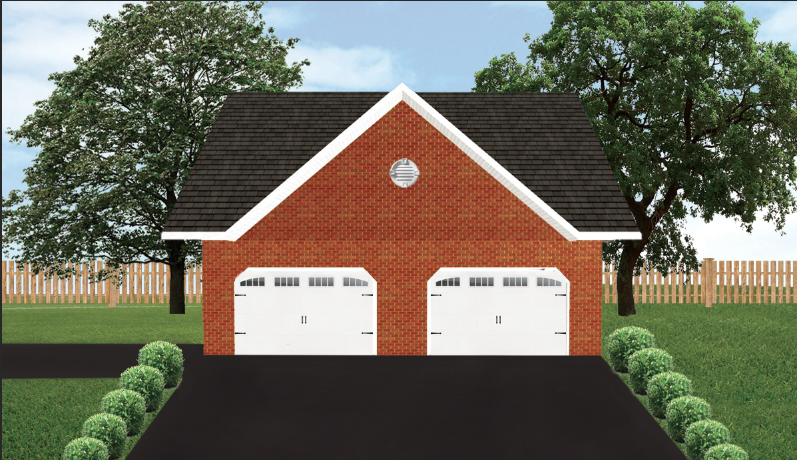 More complicated homes can be completed within an hour. For a framing only estimate, a complete estimate can be done in under 15 minutes. 3D House ensures you don’t miss anything when creating your house estimate by bringing every necessary element forward so you don’t forget it. Calculations depend on how you have manipulated the formulas to match the way you calculate houses. 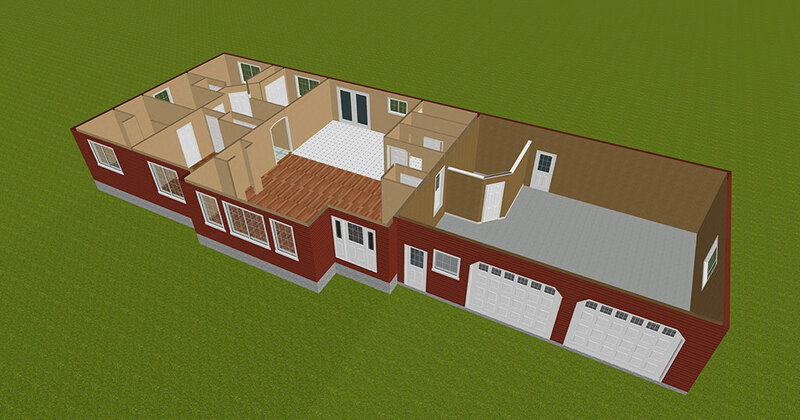 3D House comes preset for standard house estimating and you can change any setting to perform the estimate the way you estimate. Start at the foundation and work your way up to the roof. 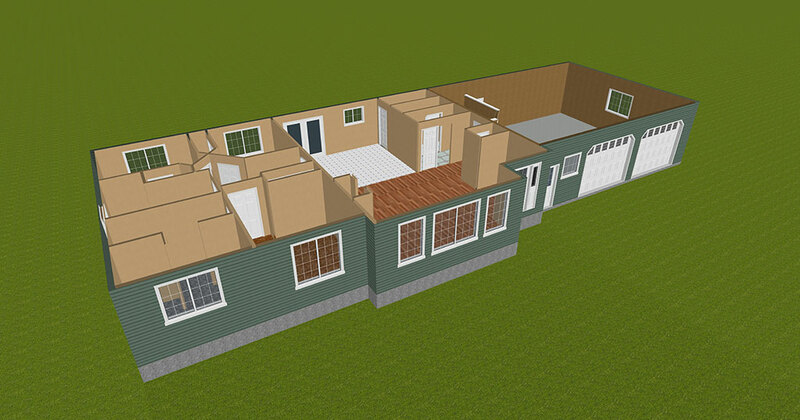 3D House makes house estimating easy. Enter the information from the blueprint, adjust the specifications and your house is complete. Select products as you go to match the estimate to your customers’ required needs. Each screen prompts you for specific information, so even if you get interrupted you won’t be lost when you return.